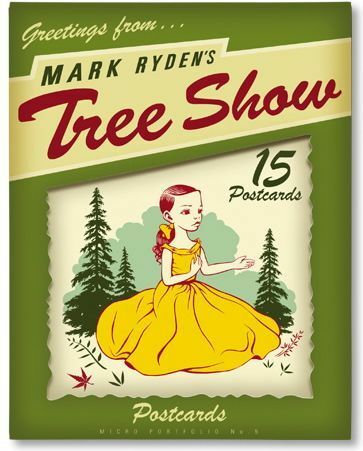 New Mark Ryden postcard sets. 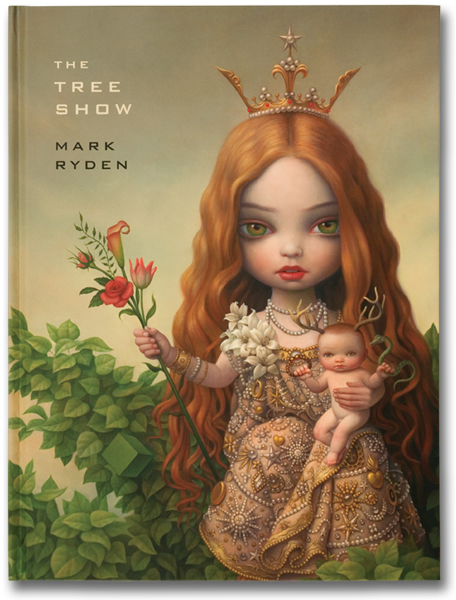 New set of Mark Ryden postcards now available in store. We also have copies of the Tree Show book still in stock.